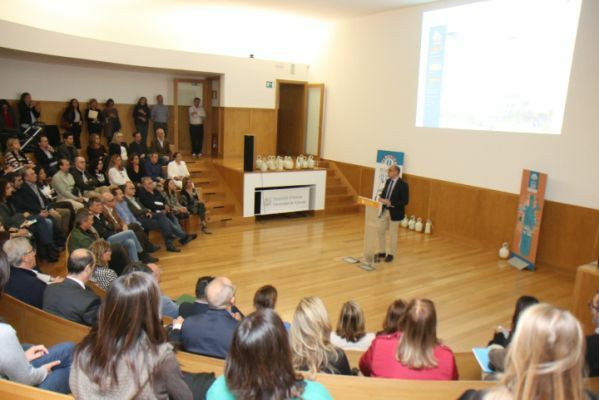 The multimedia room in the UA Council and Administration Services building hosted the presentation of the 1st University of Alicante Corporate Social Responsibility Plan. UA Vice President for Corporate Social Responsibility, Inclusion and Gender Equality María José Rodríguez and President Manuel Palomar were in charge of explaining the initiative that was approved by the Governing Council last July, which places us among a reduced number of universities working on this strategy. As the UA President explained, the Plan is structured on seven focal points with 20 objectives from which the seventy-two actions included the Plan are derived and they must be developed between 2018 and 2020. The seven areas of development embrace different university settings such as governance, research and knowledge transfer, university education, responsible economic contribution, environmental management, university cooperation for development, and awareness and transparency. 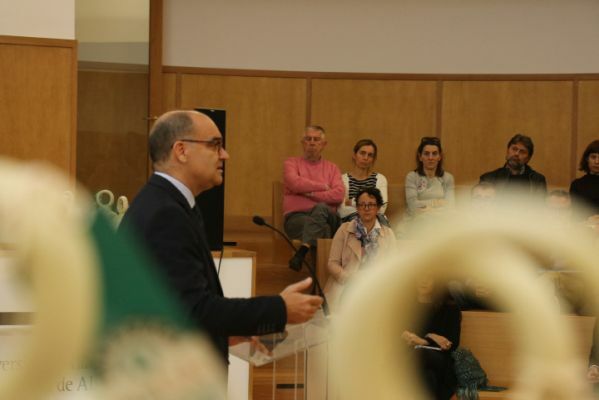 Manuel Palomar stated that the UA 1st Corporate Social Responsibility Plan is an institutional commitment to establish an ethical and transparent relationship of the institution with society, and involves strategies for action aimed at contributing to the sustainable development of our community, preserving natural resources, artistic-cultural heritage, respecting ethnic-cultural diversity and promoting the elimination of social inequalities for any reason. The initiative aims at making us more aware of the impact that our actions can have. In some cases, it can be a negative impact on the environment and we must get involved with reducing it, as it may be the consumption of plastics. Sometimes we can take advantage of it, as is in the case of the impact generated from education and research, and we must be able to teach values and ethics in our students. Palomar claimed the role of social leadership of our university to promote the fulfilment of the sustainable development goals established by the UN. 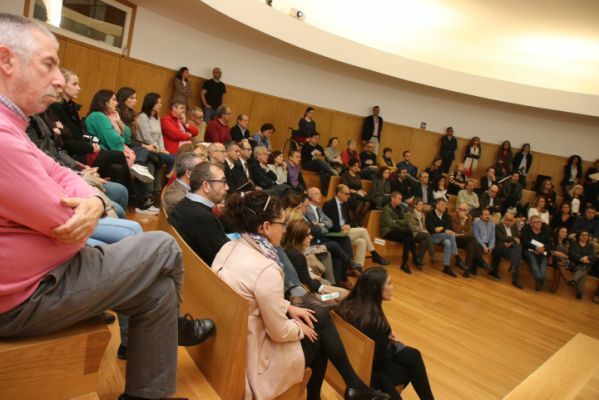 We are dealing here with a consensual framework of discussion that will determine the course of society in the coming years and decades through its implementation in governments and companies as we already see in the Valencia government through the social agreements that are now mandatory for public institutions. 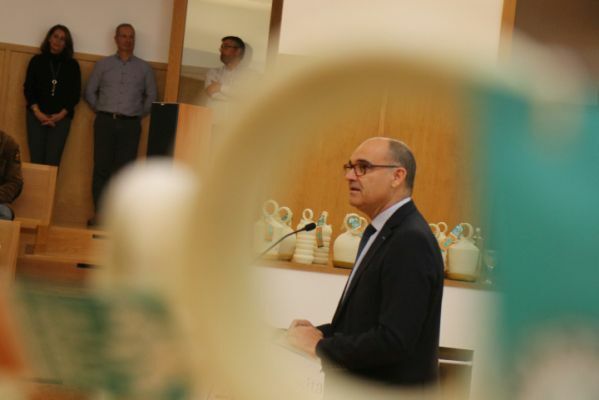 One of the goals expected is a dramatic reduction of the consumption of plastics in the University of Alicante through our Plastic.0 strategy that was also presented to the university community on Tuesday. There are three the main focal points: reducing plastics and containers usage, improving the efficiency of waste recycling, and raising awareness of the university community. 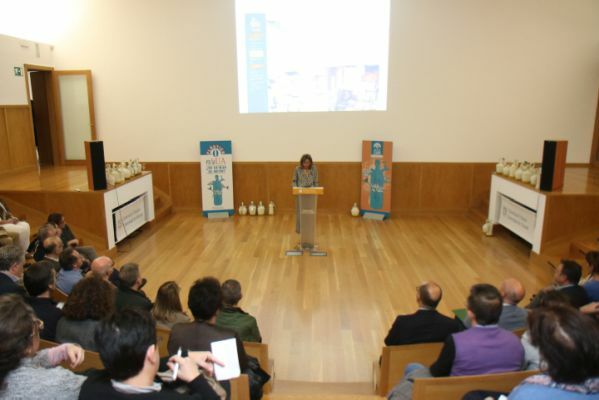 Vice President for Corporate Social Responsibility, Inclusion and Gender Equality María José Rodríguez pointed out that the Corporate Social Responsibility Plan seeks to increase our impact on people, but also on the environment. The Plan has 25 specific measures that will be implemented in the medium term within the framework of Agenda 21 to reduce our environmental impact. 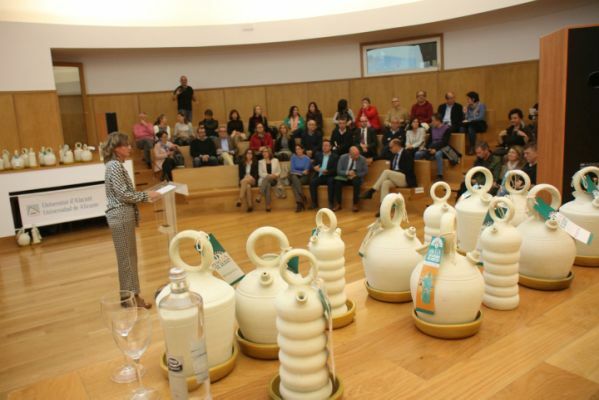 Rodriguez also explained that the campaign, presented during the UA Welcome Week, uses a traditional jar from Agost as the symbol, which, from now on, can be found at the UA units and services for those who want to sponsor one.